Srinagar, July 03 (KMS): In occupied Kashmir, the Joint Resistance Leadership has expressed serious concern over the use of aggressive measures by India and its stooges against the unarmed civilians in the territory. Srinagar, July 03 (KMS): In occupied Kashmir, illegally detained senior Hurriyet leader, Ghulam Mohammad Khan Sopori, has completed 19 years in jail. Srinagar, July 03 (KMS): In occupied Kashmir, the All Parties Hurriyat Conference has condemned the continued house arrest of its Chairman, Syed Ali Gilani saying that the detention is taking heavy toll on his health and has warned that India and its stooges will be responsible if anything untoward happens to him. Srinagar, July 03 (KMS): In occupied Kashmir, the ailing Chairperson of Dukhtaran-e-Millat, Aasiya Andrabi along with party General Secretary Nahida Nasreen, Press Secretary, Fehmeeda Sofi and two other DeM activists was shifted to Central jail Srinagar on judicial remand. Srinagar, July 03 (KMS): In occupied Kashmir, the Hurriyat forum led by Mirwaiz Umar Farooq has condemned the use of indiscriminate force by the Indian police and troops on people of the Kashmir Valley particularly of South Kashmir. The forum in a statement issued in Srinagar termed it as an open aggression and the worst form of state terrorism. “It is because of the unbridled powers that are given to the Indian forces and the lack of accountability that every day innocent civilians are brutally killed and wounded besides properties vandalized,” it said. 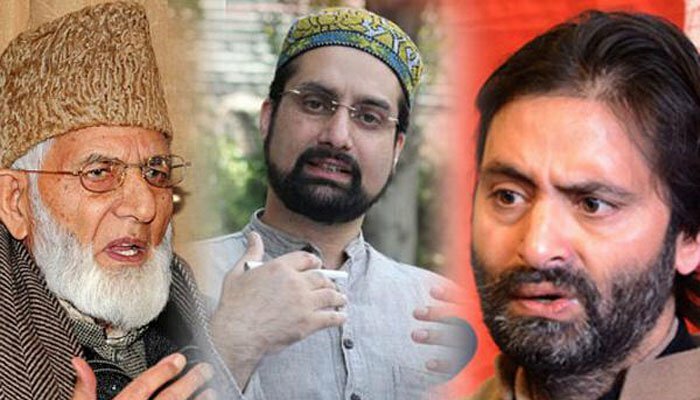 Srinagar, July 03 (KMS): In occupied Kashmir, the Joint Resistance Leadership has expressed serious concern over the use of aggressive and repressive measures by the Indian authorities against peaceful and unarmed civilians and pro-freedom leadership in the territory. Srinagar, July 03 (KMS): In occupied Kashmir, the local Human Rights Commission has asked the puppet authorities to submit a report on the number of protestors blinded from shotgun pellets used by the Indian forces against protesters during the uprising started in 2016. 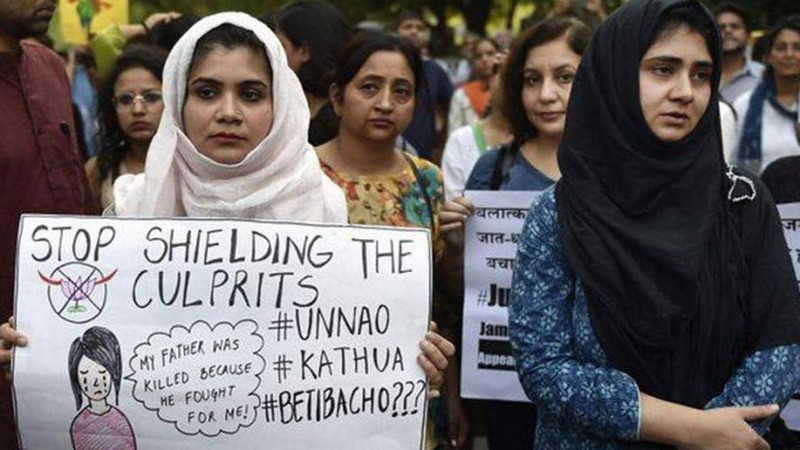 Pathankot, July 03 (KMS): The medical report of the one of the rapists and killers involved in Kathua minor girl case who was earlier claimed to be juvenile has proved that the culprit is more than 20 years old.